As specialists in 18th and 19th century painted Swedish furniture, we have often had requests for Swedish and Gustavian antiques in forms that are hard or impossible to find – a bed, for instance, that will fit a modern, king-sized mattress, or a dining table seating twelve. 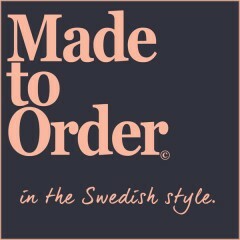 After much thought, we now offer our clients a complementary range of high quality, handcrafted pieces in the Swedish style and individually made to the client’s requirements. Now Cupboards & Roses is pleased to introduce our custom Swedish and Gustavian style Made-to-Order furniture, crafted by hand to your specifications in the Berkshire Hills. We use a small, local, family-owned workshop with the experience of three generations. Our cabinetmaker pays homage to his Scandinavian heritage by working with traditional forms and techniques. 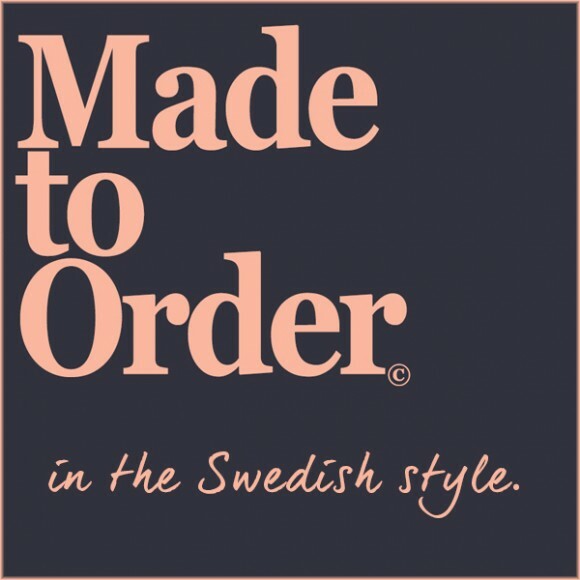 For our customers, he has made Swedish beds, large dining tables, and other pieces designed with our clients to satisfy their particular needs.